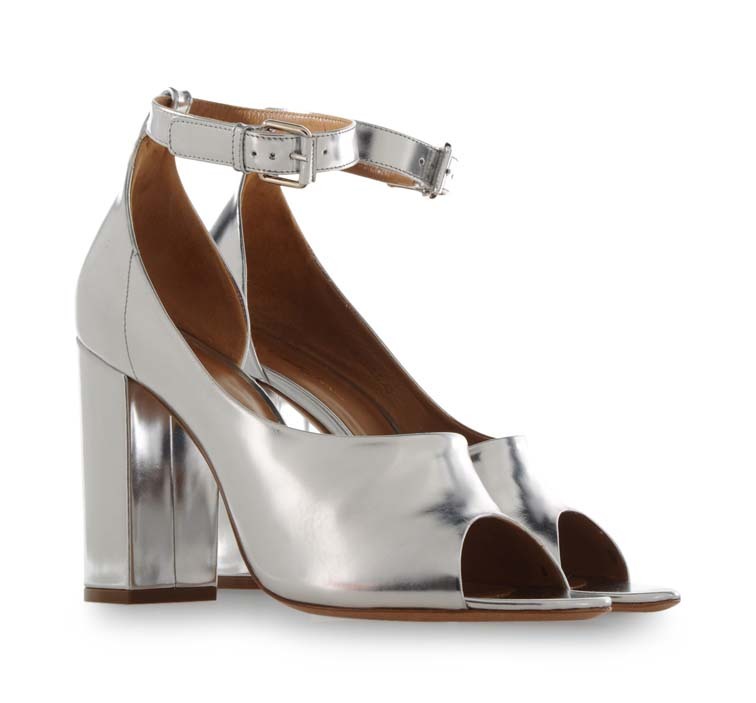 I am obsessed with these shoes and can't stop picturing everywhere i would wear them to and what i would pair them with. I was trying to be good but i may just need to get them. If you're feeling them too, GET THEM HERE!